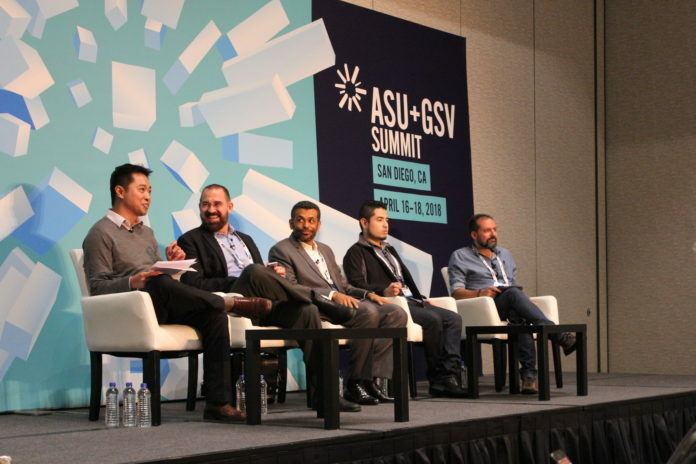 Education experts have gathered at the ASU + GSV Summit in San Diego to discuss the future of education and workforce development. WorkingNation Executive Producer and Senior Business Correspondent Ramona Schindelheim shares her impressions of the event. 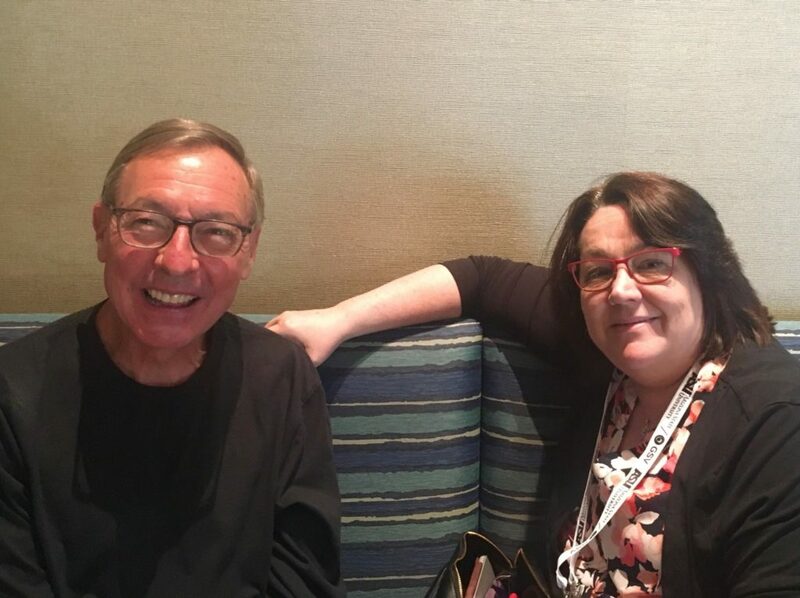 “What’s at stake is the survival of our economy,” venture capitalist and education philanthropist Ted Dintersmith tells me about the importance of modernizing skills training during the first day of the ASU + GSV Summit in San Diego. How do you prepare today’s children for the jobs of tomorrow, many of which do not yet exist? What kind of skills will they need and how do you teach them those skills? 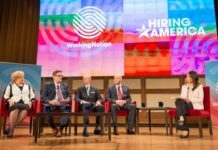 Dintersmith and around 4,000 educators, policymakers, and workforce development experts have come together to present their ideas about one of the most pressing issues in our education system: closing the skills gap. There are hundreds of panels, discussions, demonstrations and speeches spread out over the three days of the conference. It’s a lot to take in. I’ve met a lot of interesting people like Dintersmith who are committed to finding answers and, in doing so, reinventing how we educate our children. 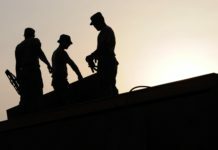 They are passionate about the mission, believing that we are at a defining moment at which what we do — or do not do — will have a lasting effect on our workforce and our society. Dintersmith tells me that we’re training our children for a world which no longer exists. Automation, experts say, will eliminate a majority of low-skilled, repetitive work. Skilled jobs once thought to be immune to automation — doctors, lawyers, and computer programmers — are also threatened by advances in machine learning and Artificial Intelligence. Dintersmith spent an entire school year traveling to all 50 states in search of innovative education programs. He shares what he’s discovered in his new book What Schools Could Be. What he likes about these programs is that “they are not scaling identical content. The people in charge are putting in the conditions to let the teachers and principals in their purvue run with their innovations and particular ways to draw in, and engage, their kids,” says Dintersmith. “The kids are in a position where they can’t wait to be in school, where they are learning at warp speed, and where everything they are learning you can explain how that will lead to an advantage later in life,” he adds. I will share more of Dintersmith’s insights in an upcoming article later this month. Day Two of #ASUGSV2018 promises to be another exciting day with panels like Re-imagining Education in the Age of Innovation, AI Plus Human Intelligence Is The Future of Work, and Do Liberal Arts Grads Get Good Jobs? 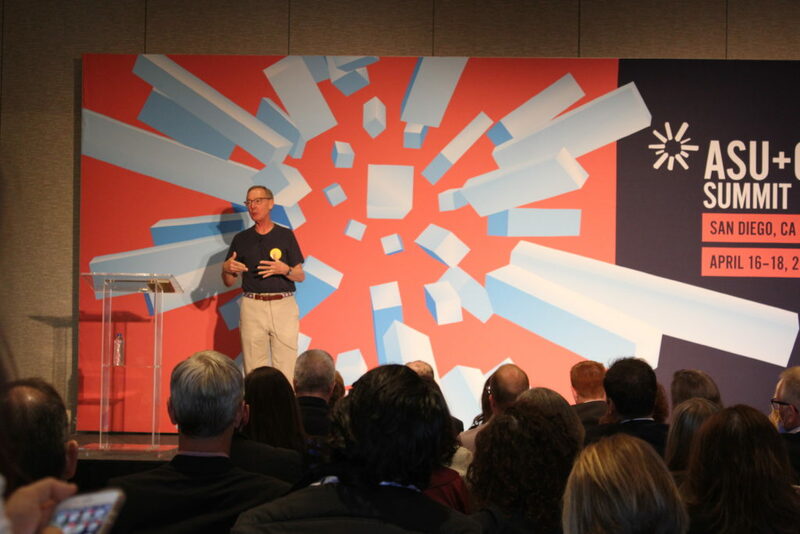 Join the Conversation: Tell us your thoughts about the ASU + GSV Summit on our Facebook page. Previous articleYou’ve been laid off. Now what?